Demos, blog posts, and product features are intended to show off the best aspects of a tool, but they all sound the same or too hard to believe. What’s worse, marketers are being berated with “the next best thing” on a daily basis, which makes committing to one tool near impossible. Let’s make this all much easier, clear up the confusion, and dive into the best performing tools, no fluff. With a crowded email marketing and automation tools industry, GetResponse is a breath of fresh air. GetResponse is an all-in-one marketing tool that includes email marketing and automation, webinar platform, A/B testing functionality, mobile-ready landing pages, and a repository of 500+ form designs that’ll make any marketer pleased. With plans starting at $15/month and maxing out at $145/month, GetResponse is a steal for marketers on a budget. There’s no joking around when it comes to spying on pretty much anyone with BrandMentions. Keep up when you or anyone else is mentioned on the web using names, words, websites, and any other combination of characters. With a clear break between content mentions and social mentions, BrandMentions makes stalking way too easy. Receive notifications as often as you’d like and make sure you’re staying ahead of the game. Currently in beta, BrandMentions is free! Start using it now before that changes. 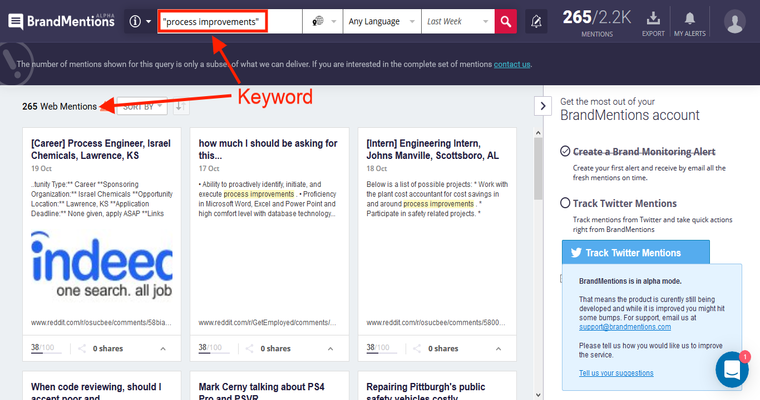 With BrandMentions, find out any mentions on the web for a keyword or brand. Whether you’re keeping tabs on competitors or just trying to keep up with your own efforts, SEMRush is an incredibly powerful tool. Get insights on your competitor’s best keywords, ad strategies and budget, display ads, and even video ad campaign strategies. If you’re only worried about yourself right now, dive into all of that and much more with keyword research, deep backlink analysis, and localize your ad campaigns. SEMRush is one tool that offers almost too much power. A freemium tool, SEMRush starts their Pro plan off at $69.95/month, but most SMBs can easily get away with the free version. 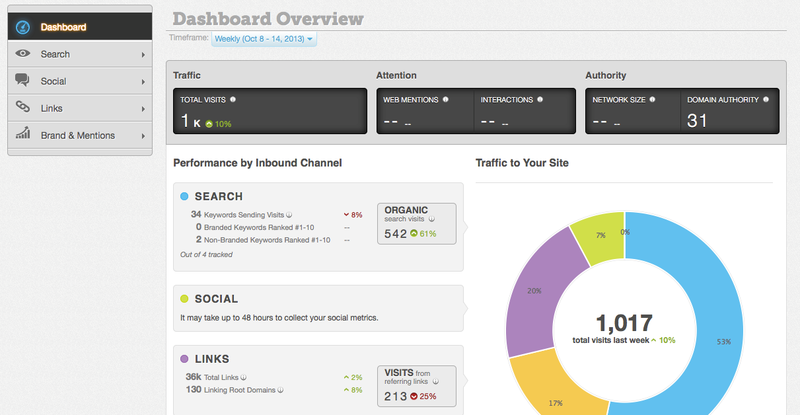 With SEMRush, get insights into your own keywords or that of competitors. Personal Assistant for Your Content Strategy? Check. Creating content for a small business isn’t just about writing a blog post and publishing it. Real content requires discovering topics, planning your calendar, hiring freelancers, creating or editing the content, publishing it, and amplifying for results. You could use a few different tools to get all of these steps done and try to connect them with a few other tools, or you can use ClearVoice. They’ll do it all for you, including hiring freelancers. ClearVoice aggregates all the information that you need to make a decision and even helps you make a choice. There is a lot going on in the Twittersphere. 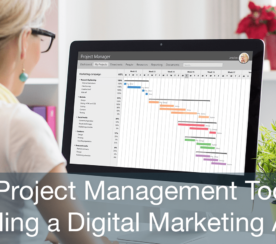 How’s a marketer with a small team keep up with who and what matters to them? Enter Followerwonk. A tool built by none other than fan-favorite, Moz, Followerwonk helps marketers deeply analyze their Twitter network and connect with new thought leaders and industry influencers. This tool analyzes when you lose and gain followers, enabling you to mimic the positive behavior and ditch everything else. Go ahead and try it free for 50 days, or sign up immediately with up to 3 profiles for just $29/month and up to 20 profiles for $79/month. 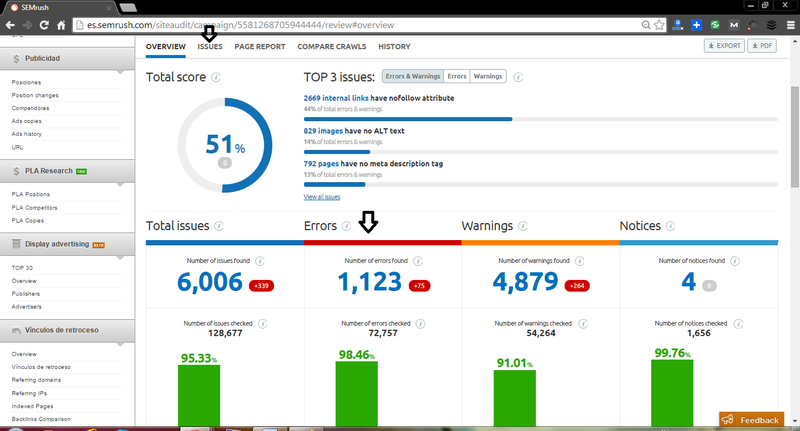 FollowerWonk’s user dashboard gives insights into performance and more. Buffer is already a powerful tool that we’re sure you’ve heard of, but Hiplay is the extension Buffer that your existing content needs. Repurpose all of your evergreen content with ease using Hiplay. Hiplay is a set-and-forget tool. After you connect your social media profiles and select your evergreen posts, Hiplay takes care of the rest by filling up your Buffer queue on a daily basis with your content. What else? Plans are $5, $10, and $25/month! That’s the cheapest social media intern you’ll be glad you hired. 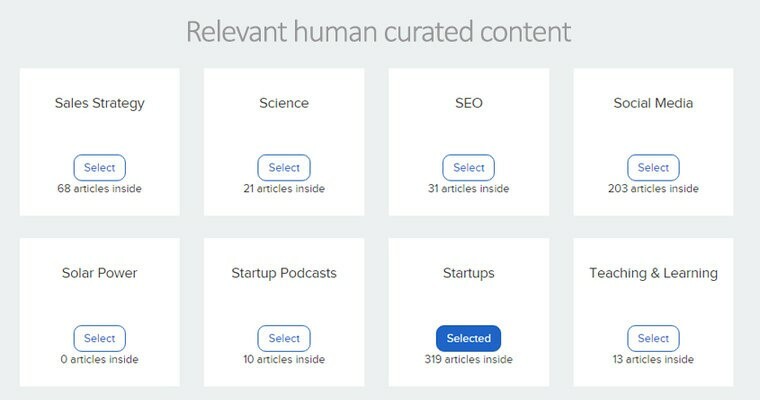 The Hiplay app automatically selects and sends selected category articles to Buffer for social media distribution. The best part about Camtasia? Everything starts and ends in one place. No need to download multiple tools to record the right video, learn to use a fancy (and expensive) tool to edit it, and yet another tool to make it look beautiful and professional. 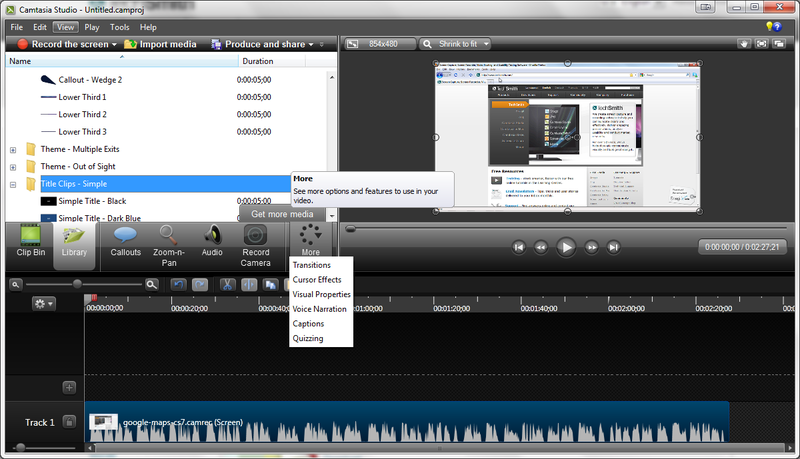 Camtasia takes care of everything from A-Z, to turn your screen recordings into compelling videos. Users can edit audio and visual separately, incorporate webcam voice and video, and add in additional videos throughout the process. Take control of your screen recording videos for $99 on Mac or $299 for PC, which is truly an amazing deal for such a robust video editing tool. Camtasia’s Techsmith allows you to do everything from one dashboard to make compelling videos. Enter your keywords and a wise man in a gray cable knit sweater (aka the Seeker) will give you content ideas in the form of questions. Not only is this tool fun to use and beautiful to look at, but it also gives countless suggestions, saving any strapped marketer loads of time. You’ll never run out of ideas using Answer The Public, whether you like it or not. It’s a free tool that can expedite your content planning sessions by as much time as it probably took to knit that cable knit sweater. 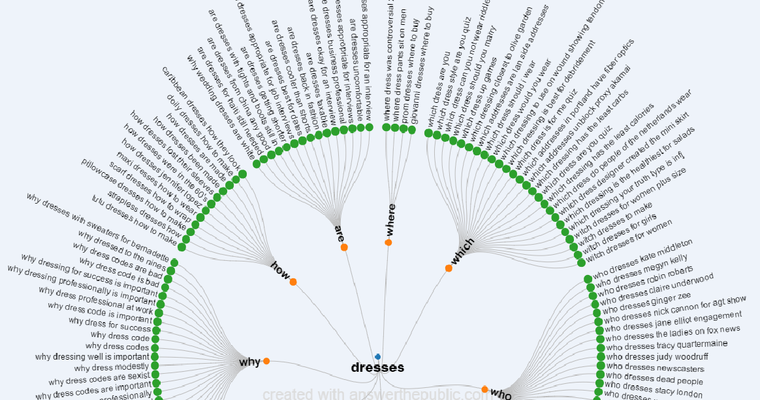 Content ideas generated by “the Seeker” just from your keyword input. Building a legitimate and useful Twitter following is no easy task in an age of countless bots and never-ending spam. Narrow helps–a lot. 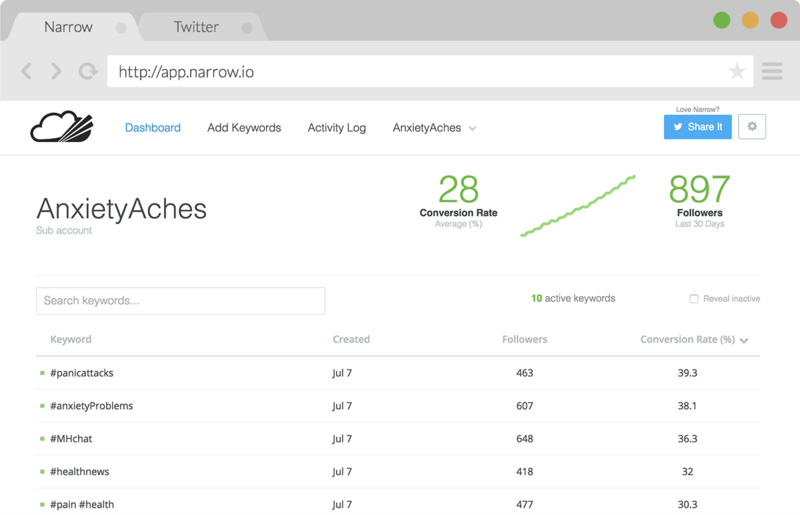 Using keywords, hashtags, and locations, Narrow helps identify your target audience and attracts relevant users to your profile. After all that, analytics help to improve audience retention and track overall performance. In their own words, “no-fluff analytics” is music to a marketer’s ears. Account-based pricing means $19/month for one account and $49/month for up to three accounts. Not bad for someone trying to build a social media following. Build a legitimate and value-add Twitter following with Narrow. GIFs aren’t just for Reddit anymore! Join the GIF revolution with ease using ezGIF’s crop, resize, optimize, and effects tool. This tool is free to use and offers a hefty handful of features that many others don’t, including a GIF split and PNG optimizer. Stop switching between different windows of free tools to get one job done and start using ezGIF. I promise. 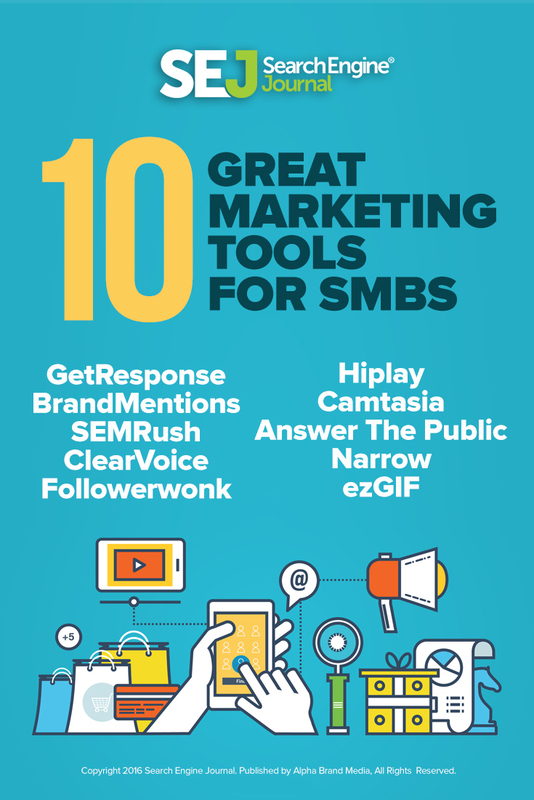 This is the honest truth about some of the best tools out there for SMB marketers. Investing your budget in the right marketing tools the first time around is high priority, and I get that. 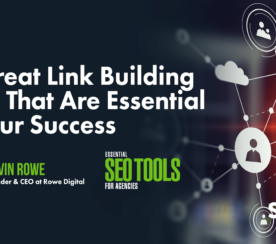 These are proven, well-known, and incredibly powerful tools that will equip any marketer to take on the digital world with ease. Use your new powers wisely! I have no affiliation with any of the companies listed in this post, and I do not benefit in any way by including them. 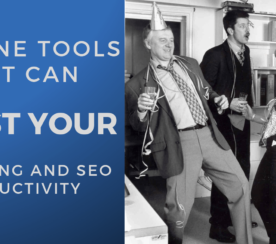 These tools are mentioned only because they’ve been researched, used, and found to provide value to entrepreneurs, small, and medium-sized businesses.